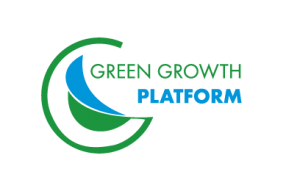 Green Growth Platform with its focus areas like agriculture and rural development, environment and innovation makes research and analysis on all sorts of projects that achieve its goal. One of the projects in which part of GGP team was involved was the project of Policy recommendations for the implementation of the program of drip irrigation. Carry out an analysis within the body of the macedonian statistics and data related to the agriculture farming in dairy (cow) and corn farms. Determine the size, structure, and key factors within Macedonian dairy value chain. Formulate the economic impact model for each stage within the value chain positively impacted by the incremental corn production such as: (i) corn and dairy farms, (ii) dairy processors and (iii) wholesalers and retailers of dairy products. Calculate aggregate economic benefit to the national economy to be induced by the implementation of the pilot drip irrigation program in Macedonia for advanced corn production, and the effective leverage on the public funds to be used in the program. Propose policy recomendations based on the economic impact assessment. What is the current state of irrigation and corn cultivation in Macedonia? 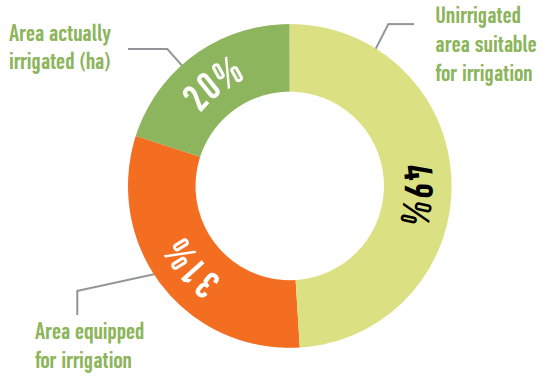 Based on the land use structure, Macedonia has a solid potential for high-value agricultural output if adequate irrigation systems are provided. 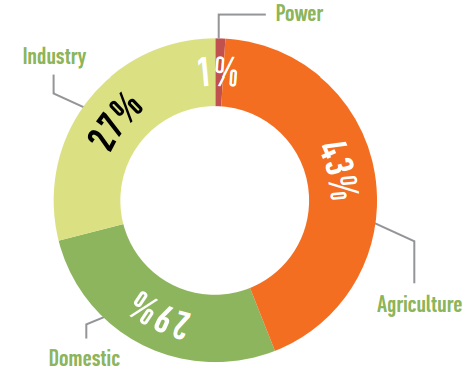 Irrigation water demand is high and makes agriculture the top water consuming sector in Macedonia. 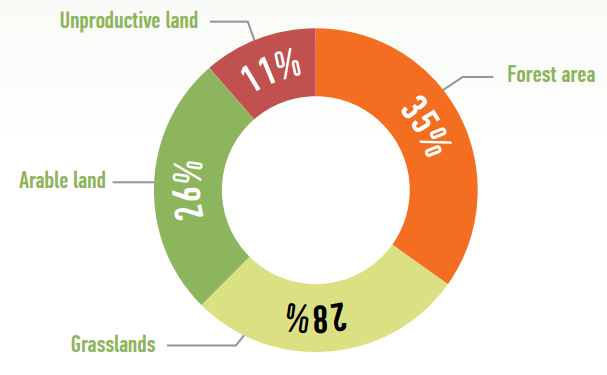 Macedonia has approximately 170,000 ha of arable land under various irrigation infrastructure schemes, yet with inadequate status: assets are old and not operational; the locations of pipes and canals are inadequate considering the current farm size. Thus, even though Macedonia has a solid agricultural potential, the future national agro-economical policies must take into the account two vital and inter-locked courses of actions. (1) Fundamental reconstruction and upgrade of existing water irrigation infrastructure. 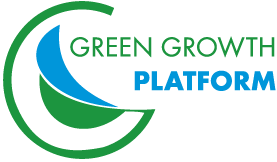 This is followed by (2) state programs for development of sustainable and proven water irrigation techniques and practices. What new technologies are introduced and how they increase yields potential? USAID Macedonia Small Business Expansion Project (SBEP) started with the implementation of the GMCI (Grow More Corn Initiative) with the purpose of demonstrating that through the introduction of new technologies and good agricultural practices – such as advanced drip irrigation and fertigation solutions – productivity can be significantly increased, thereby creating a positive effect on a macro-economic (but also micro) level – more specifically, by increasing corn yields, directly contributing to import substitution of corn, condensed milk, while concurrently growing the upward dairy supply chain in Macedonia. The results from the GMCI pilot drip program are truly impressive. 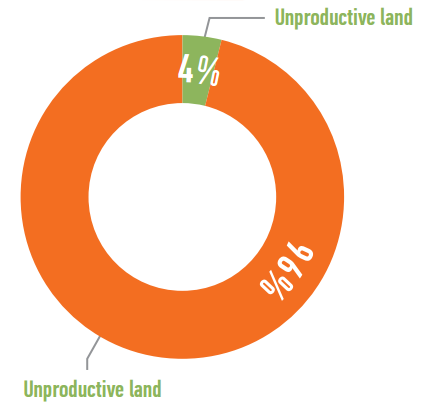 The initial season average yields achieved with the pilot portfolio amount to significant 11.4 tons/ha. Compared to the Macedonia average corn yield of derived 4.3 tons/ha, the after-drip yield is a multiple of 2,65. 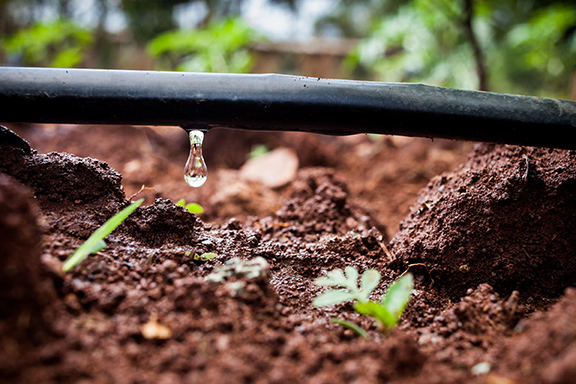 In addition, the total amount of water consumption with drip irrigation systems is on average 30% lower than the amount required under conventional irrigation systems, such as linear and sprinkler systems. The introduction and implementation of the Drip Irrigation for Growing Corn Program can have a significant effect not only on the dairy sub-sector but on the Macedonian economy in general. The numbers that are provided by the metrics applied in the economic impact assessment are very convincing, with each of the three scenarios provided with this White Paper.All of the above makes the DIGC Program a key government policy for the strengthening and revival of the Macedonian Dairy Sector.